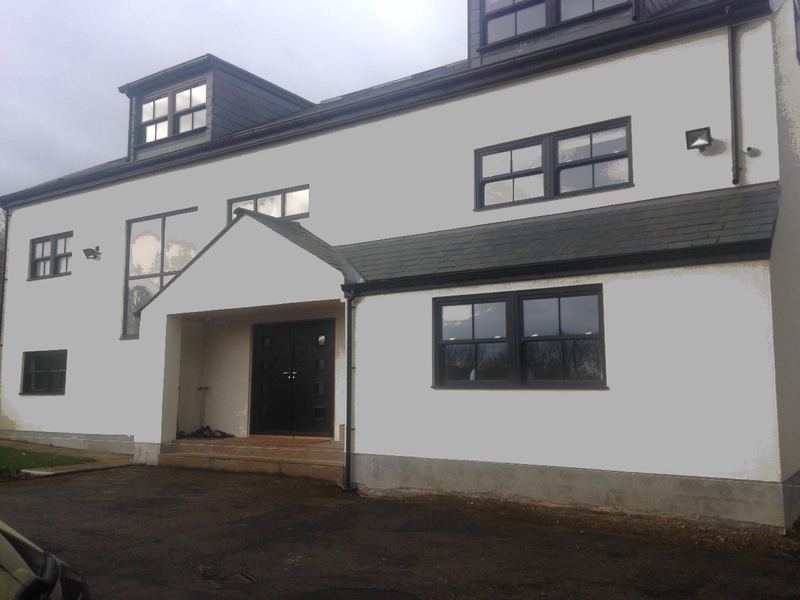 Below you can view a sample of different colours of render that we offer. 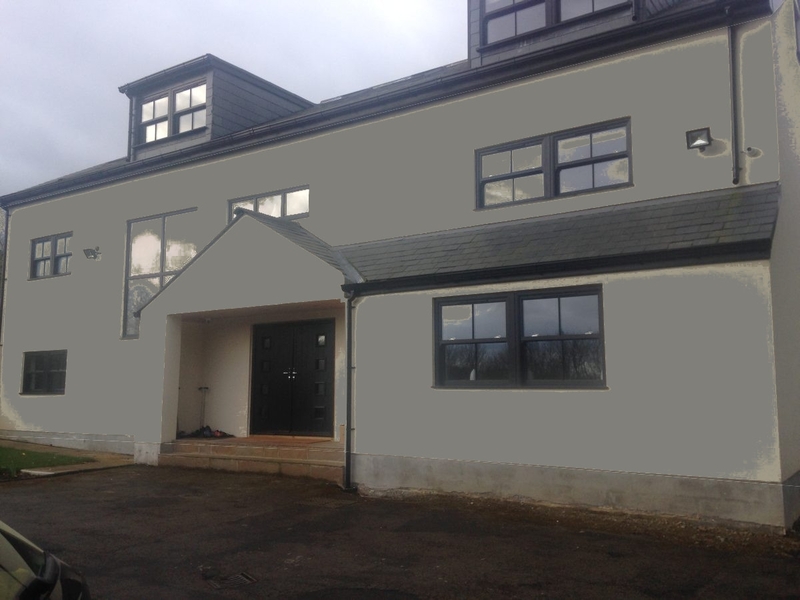 It is hard to imagine one colour all over a home so we created our own colour render sampler. Click through the slideshow below to see the house in a variety of colours.